Essex County Council and 4 other organisations could help to bring your project idea to life. Create a project on Spacehive to be matched to relevant funds. A fund to support local community projects that make Essex a great place to live, work and play. 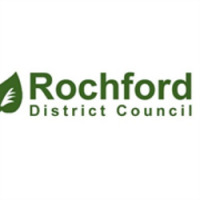 So whether it is a community tea time, a community planting project, a new outdoor activity space, a BBQ or a music gig, we are open-minded about the types of projects that can be submitted. As long as you can demonstrate a demand for your project from the community, by gaining support through pledges, we want to hear from you. The Essex Crowd is about bringing people together behind good ideas that communities want to see happen. We want to see local people creating projects and see their ideas come to life, to build communities where people feel more empowered, less isolated and more connected. By working together we can make our neighbourhoods a great place to live, work and visit. We are keen that outcomes are linked to our priorities. For more information on the fund, including our priorities, see here. Essex Community Reuse Fund is about supporting local community projects which inspire people and communities to change their behaviour towards tired, broken or unwanted household items. We want to back local innovative ideas that promote reuse and recycling, ultimately preventing waste being thrown away in the home. Are you eligible to access this fund? 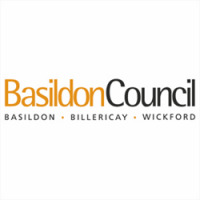 We are interested in supporting community led initiatives that make a significant difference to the people of Basildon.